Why Should You Buy A Pool Automation System? 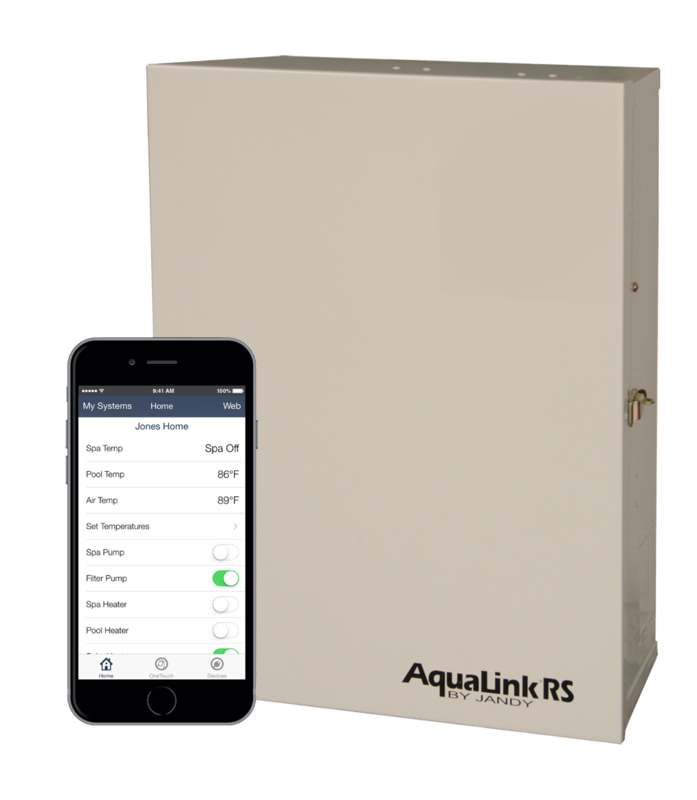 Similar to Nest or Google Home, an automation system allows you to connect all your pool’s equipment to one central hub via wifi and control center, and then the system’s corresponding mobile app allows you to control those features from your phone. These days you can connect your phone to almost anything in your home, from lights to the front door to even the washing machine. 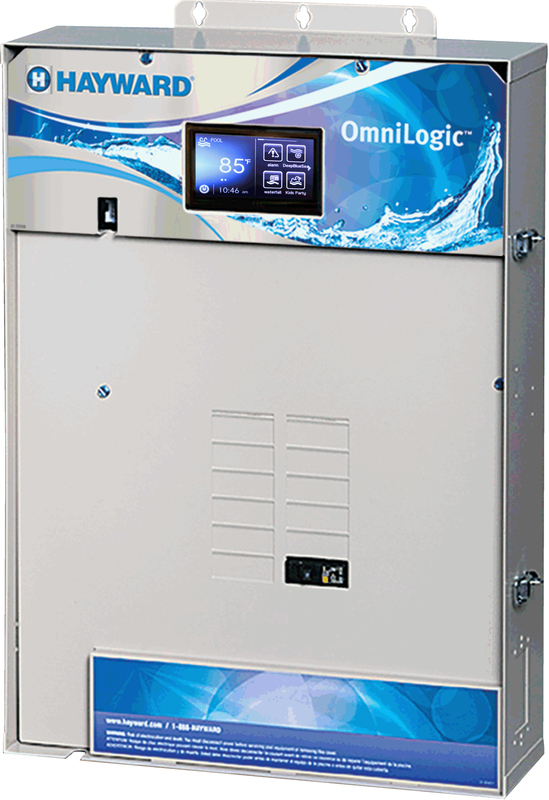 Your pool and its equipment can also be controlled from the palm of your hand with an automation system. What Part of my Pool can I Automate? Almost any type of equipment from pumps to lights to heaters can be controlled wirelessly through an automation system, allowing you to set the mood in your backyard before you get home. Lighting- Set the mood from anywhere by controlling the color and intensity of your pool lights. You can even pre-program light shows. Pool pumps- control the flow of water to features or turn your pump on and off. 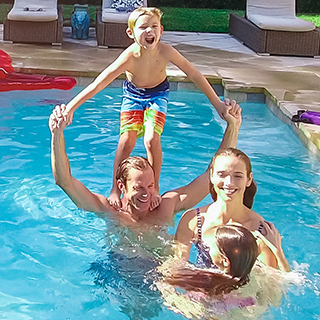 Temperature- a connected pool heater will allow you to heat up your pool or spa so it’s ready to jump in when you get home. Hot tubs- turn on the jets via remote. Features- turn laminar jets, fountains or waterfalls on or off. Chlorinators- adjust the flow rate and chemical dispersion. For more information on pool automation, contact your local Pinch A Penny store. 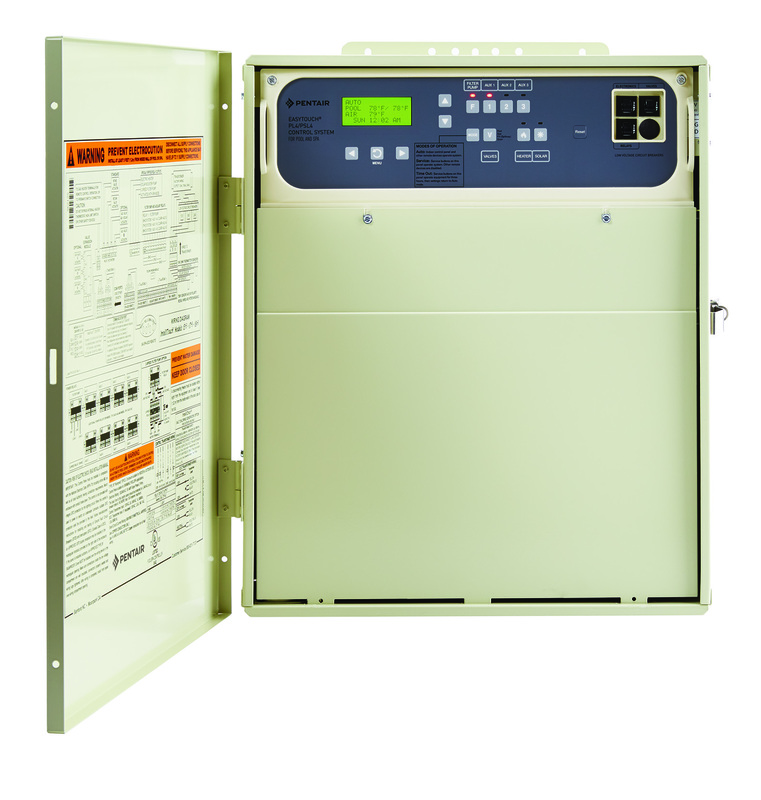 We will work with you to install the automation package that works best for your pool and equipment.